But she improved to 21-0 in night matches at the tournament -- recovering from a break down in the second set to finish it off in straight sets after the clock had ticked past midnight. "You've got to be crazy to be here after midnight," she said, giving the fans who stayed a nod of appreciation. "There's a saying we use a lot: It's not how you start it's how you finish," she said. 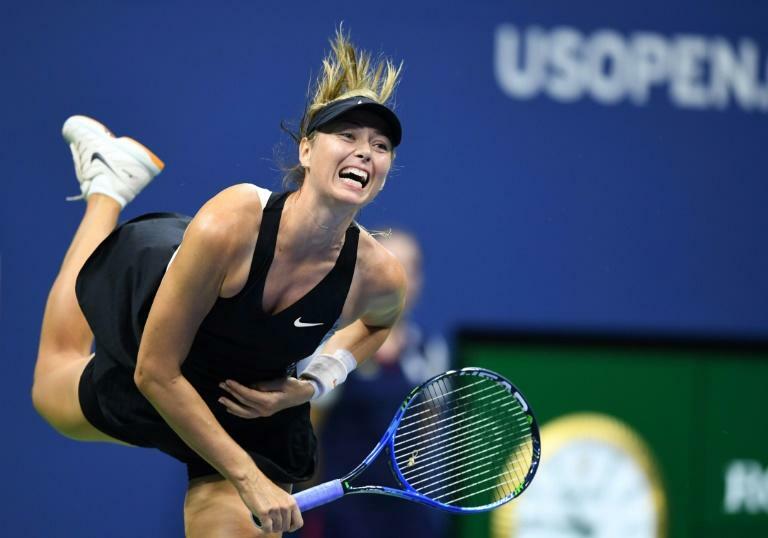 "It only gets tougher from here," said Sharapova, the 22nd seed. "Being seeded in the 20s you know you're going to get tough draws. You know you're going to play Grand Slam champions. "She's a competitor, a great opponent. I look forward to it."